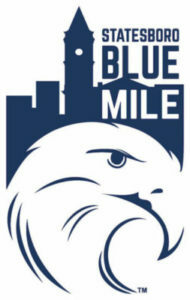 The Blue Mile recently welcomed a new eatery – The SmoQue Pit. It’s a barbeque joint featuring beef, pork, turkey and chicken with classic sides like beans, slaw, and mac and cheese. The SmoQue Pit participates in the Eagles GATA Eat program, too. 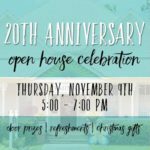 Get 10% off your total bill when you bring in a same-day ticket stub from any Georgia Southern Athletic event or Averitt Center event. Hungry yet? Join the fun! 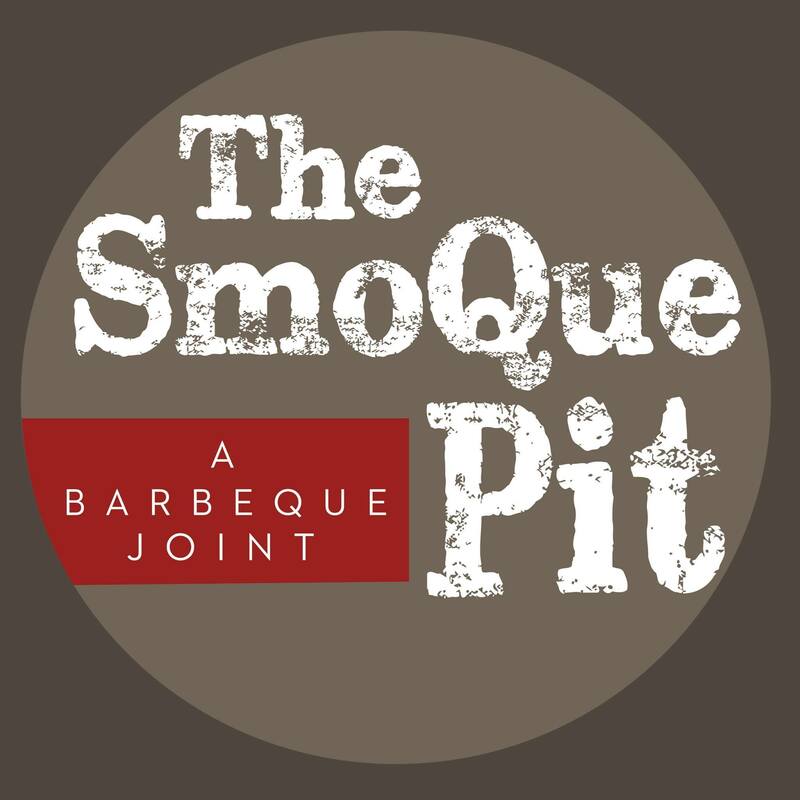 The SmoQue Pit is at 454 South Main St. on the Blue Mile in Statesboro. 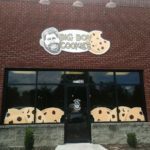 Come in daily from 11 AM til 9 PM.